FF #5 is coming your way. Check out what’s coming. 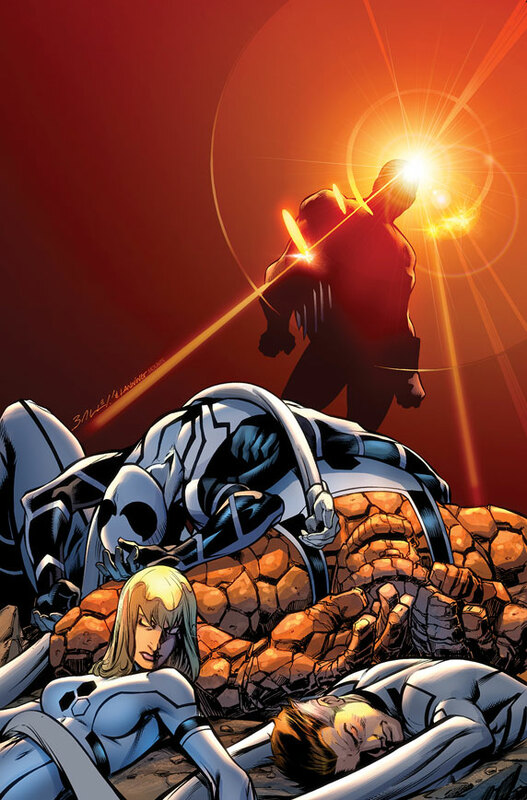 Take a first look at FF#5 from Marvel Comics. 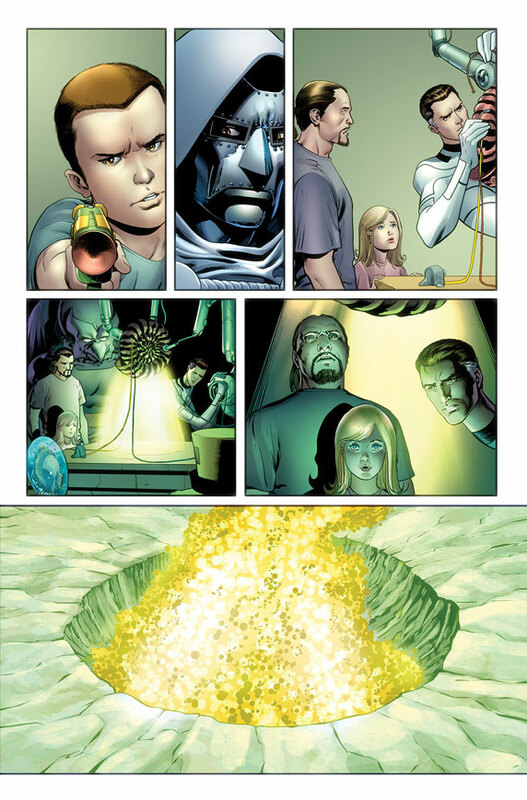 Jonathan Hickman and Barry Kitson are putting their all into this book. It will hit the shelves this June. Press Release and preview pages after the jump. 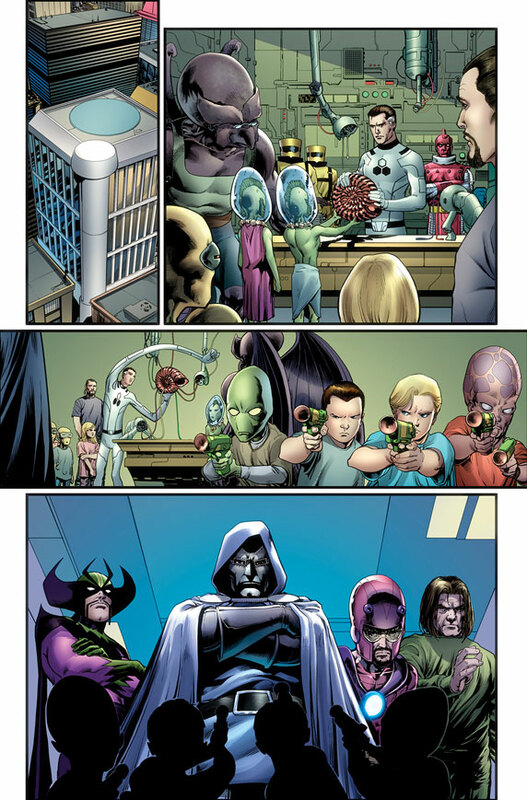 Marvel is pleased to present your first look at FF #5, from the superstar team of Jonathan Hickman and Barry Kitson! The War of the Four Cities intensifies with the Universal Inhumans entering the fray, including the return of a major Marvel monarch! The malevolent Council Of Reeds, in their quest for destroying our world have laid their seeds of dissent and it’s up to Valeria, Doom, Reed and a league of super-villains to put an end to their plans! Also, while tensions mount in New Atlantis, Sue and Spider-Man are faced with one of the Fantastic Four’s oldest enemies, the Mole Man. As a king reclaims his throne, find out what role the FF plays within the warring nations as the War of the Four cities escalates, this June, only in FF #5! FOG! Chats With VENTURE BROS. Creators DOC HAMMER and JACKSON PUBLICK!